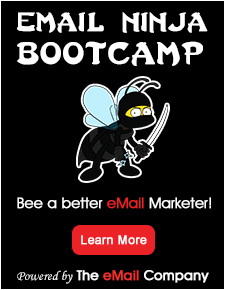 We Do Email Marketing… That’s All. We just do it simpler, better and cleverer. Made with love in Berlin Germany. Email Marketing should be simple and intuitive. Clever Elements helps you create, send and track beautiful email newsletters. More than 30.000 people use Clever Elements for their email campaigns. Join our community today.